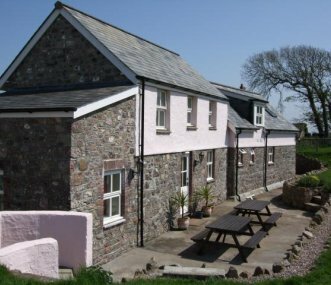 Hardingsdown Bunkhouse and The Chaffhouse are situated on a working organic farm on the Gower Peninsula offering affordable and comfortable accommodation for school and youth groups. 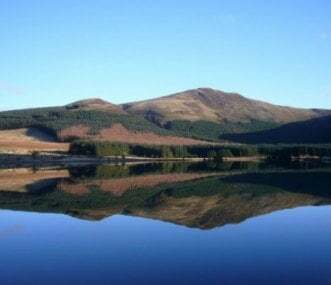 Felldyke Bunkhouse is an ideal location for youth groups who want to take part in outside activities, yet have somewhere modern, spacious, well appointed and most of all warm, to return to. Sleeps 23. A converted World War 2 Radar Station set in the beautiful, unspoilt Purbecks this property makes an ideal base for school/youth groups, looking to investigate various aspects of the curriculum. Camp el Planet offers groups room and board in a quiet and secluded location; but still within a short distance of coast, mountains, sporting grounds, airport and nearby towns of Altea and Albir. A 3 star outdoor centre offering a whole host of activities and study options for groups. Excellent for geography and geology groups. Mix of rooms including en-suite rooms, leader rooms and dorms. 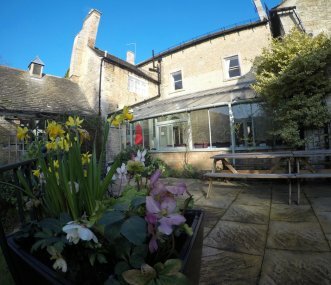 Gold Award 4 star barn conversion offering groups of between 12 and 38 sole use accommodation. 34 in one unit. Self cater or be catered for. Tor View is County Council approved. There are 8 bedrooms. 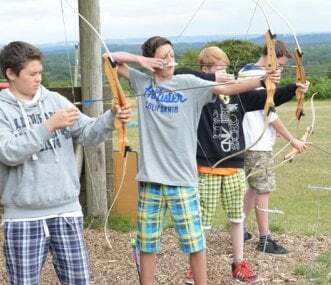 Set in wonderful seclusion in Exmoor National Park, Pinkery can provide everything your school, college, university or youth group needs to have an Outdoor Learning experience with lifelong impact. 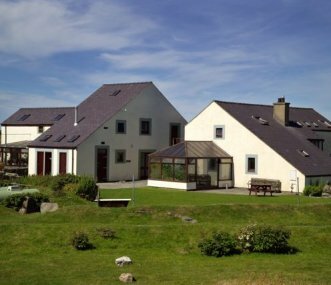 Outdoor Alternative provides quality group accommodation in a superb coastal location on the Isle of Anglesey, North Wales.Perfect for school, university and youth groups we can offer self or catered. 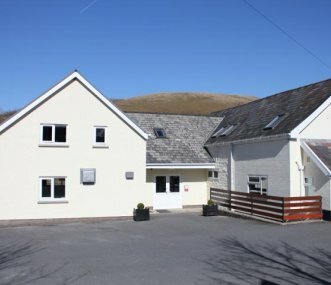 Newgale Lodge can provide fully-catered packages for up to 48 people. The whole site is available for exclusive use for groups of more than 34 people and we can arrange lots of adventure activities.